Kohinoor, the Indian Jewel. Your destination for traditional Indian Cuisine. 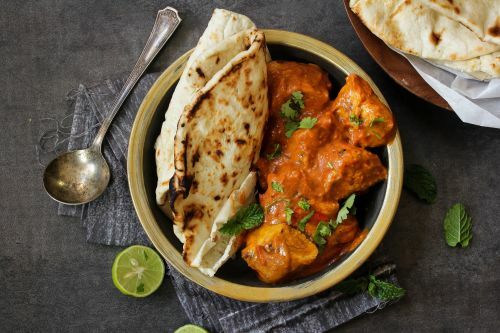 Mouth-watering Indian dishes made to your taste, whether you are looking for Curries or â€œTandoorâ€ Roasted food straight out of the Clay oven. If you are over on the North Shore and looking for the best Traditional Indian food, this is your destination. Our friendly crew are more than willing to extend you the best service and can guide you through any queries, or if you need any advice about Indian Cuisine.